With the free Smithdown Road festival back for 2017, Getintothis’ Edward Feery takes a look at the first wave of acts. Smithdown Road Festival returns over the May Bank Holiday weekend (April 29 – May 1), and has announced the first wave of acts. Following the sudden death of Kris Ealey last May, the festival’s main stage has been renamed the Kris Ealey Stage in recognition of his tireless support for live music in the area. 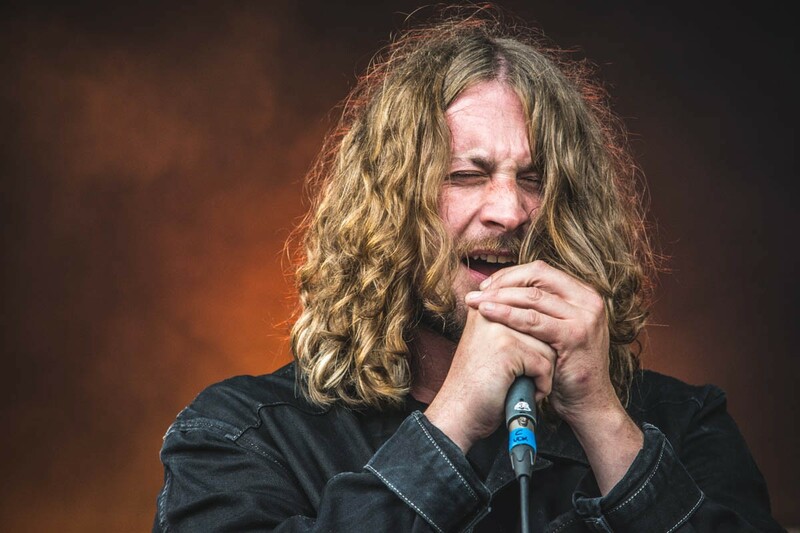 With organisers confirming The Craig Charles Funk and Soul Club are set to top the stage as one of this years headline acts, they join Ealey’s former band Tramp Attack who are also on the impressive bill, while former bandmate Dave McCabe also heads up the roster following 2015’s techno-influenced album with The Ramifications, Church Of Miami. Brit-rockers Jim Jones and the Righteous Mind, Mark Morriss of Britpoppers The Bluetones and rising Scouse widescreen-poppers HAARM are among the other acts gracing the bill. Also to be expected are stage takeovers from Liquidation, Yeah Buddy and Skeleton Key Records, while Liverpool Comedy Festival will be putting on comedy acts. Over 160 acts will be performing over fifteen stages across the Smithdown Road area. Others playing across the weekend include Son Of Dave, Killaflaw, Paddy Steer, Drifting Classroom, Luna, The Shipbuilders, Glossom, Katie Mac, Lilium, Kingdom, Lyons and La Zel, Rumjig, Hatchet, Sheepy, Major Major, Snakes Everywhere. Smithdown Road Festival 2017 is a not-for-profit event in aid of The Whitechapel Centre and all events are free entry.